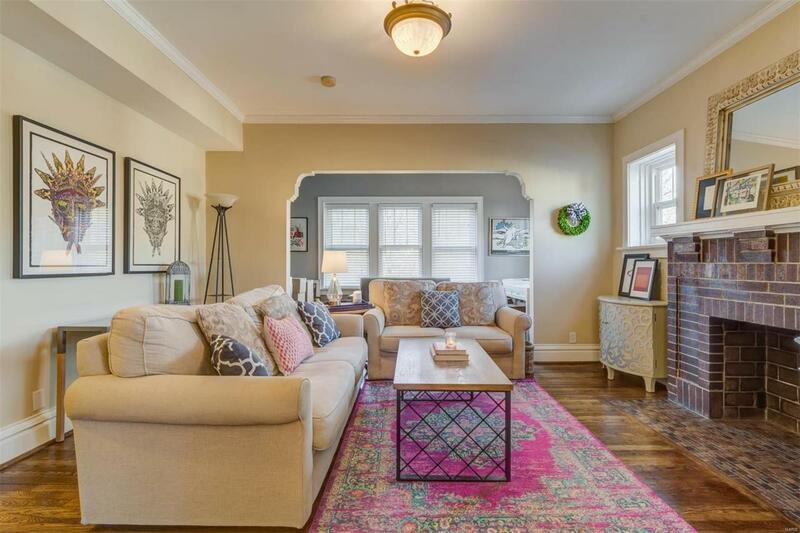 This stylish & spacious Clayton condominium lives large with over 1300 sq ft. to enjoy. The glowing hardwood floors and natural light flow throughout the living spaces from the bonus living area into the formal living and dining rooms. 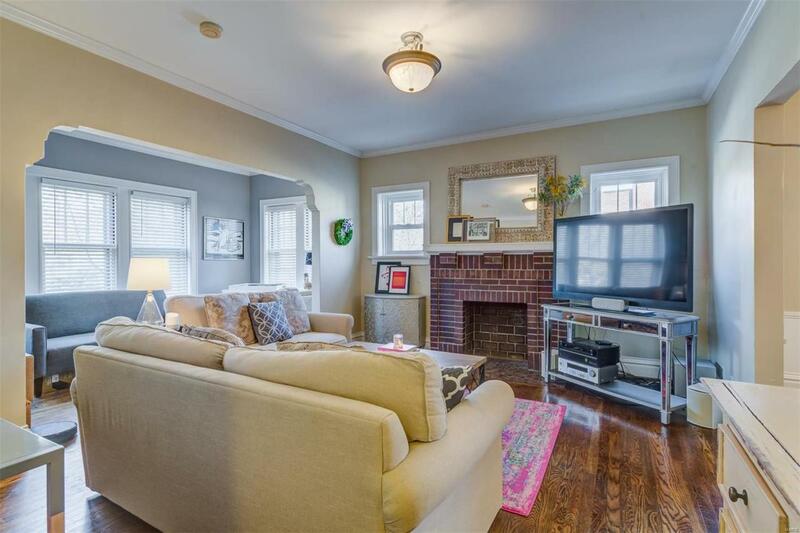 Other features include a decorative fireplace with brick surround and mantle, crown molding, and mounted wall sconces. The kitchen boasts granite counters, glass front top cabinets, high end, stainless steel appliances and a large breakfast room. Relax in the limestone Jacuzzi tub in the spa like full bath. 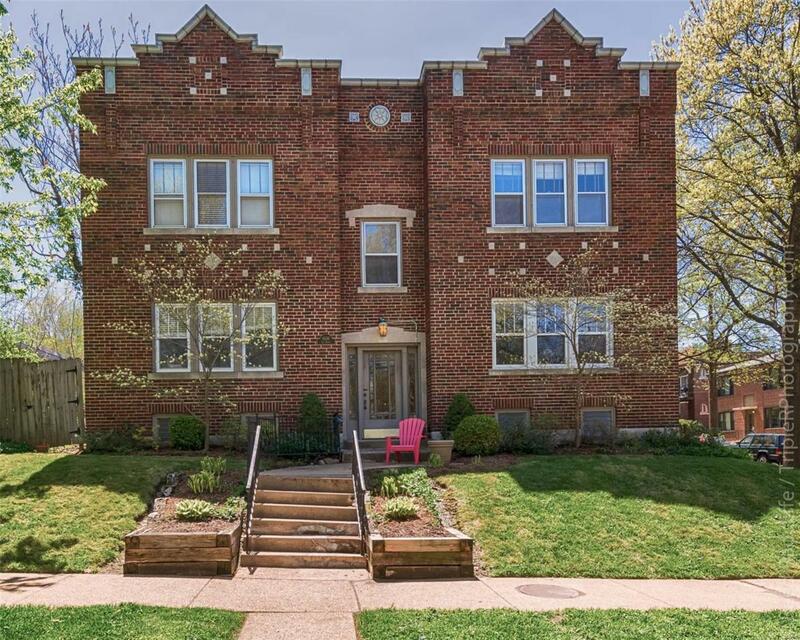 Further amenities of this two bedroom, 1 full bath condominium include a stainless refrigerator, washer & dryer, tremendous storage and assigned off-street parking. 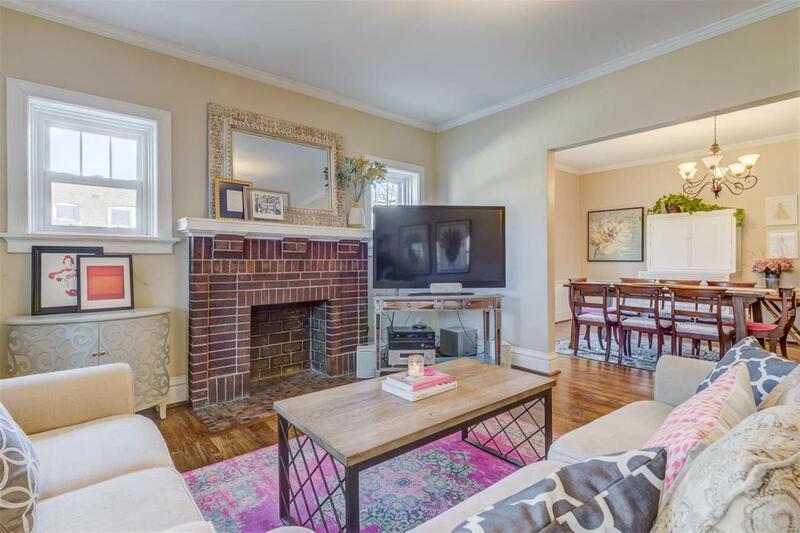 If you're looking for top-rated Clayton Schools, the feel of the DeMun neighborhood-with its restaurants, cafes, shops and near Washington University, this home is for you! Low condo fees ($175/mo).